ATENA is the first milk brand that is produced with ESL system. 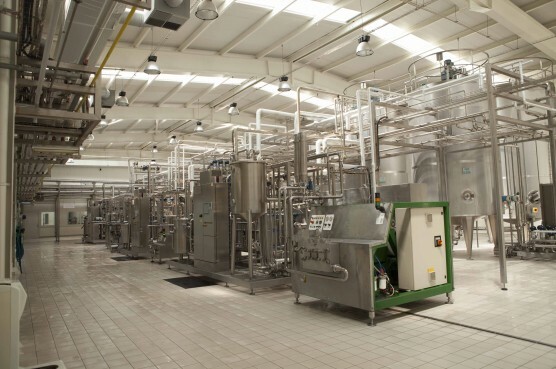 It create condition for utilization of micro filter technology together that reduce ultra pasteurizations and number of the bacterium during milk production process, protection of its freshness during storage term of milk and storage of minerals as the first day of milk. There are special materials using in packing of ATENA diary products that they protect milk against the ray of the sun, florasan and others. So vitamin and minerals inside of milk are protected as in fresh milk during expiration date. • First light products- light yogurt, light milk and other innovations.